The supply and purchase of good quality, hygienically prepared ingredients is essential to the food safety of your products. It is recommended that your suppliers are assessed and approved in a systematic way, as part of your supply chain management. -a 3rd party food safety accreditation certificate (e.g. BRC, SALSA, NSF CMi, FSSC 22 000) or a mixture of all of these. Risk should form the basis for the frequency and type of assessment. We can work with you to develop the risk profile of your supply chain. Every supply chain assessment must be documented. The risk management and criteria should also form a documented supply chain management system. All parties should agree specifications. This protects your business and your customers. Complaints are an essential part of the monitoring and risk profiling. This profiling should include both your suppliers and the raw materials that you are buying from them. We can help with the management, investigation and review of these, if they occur. 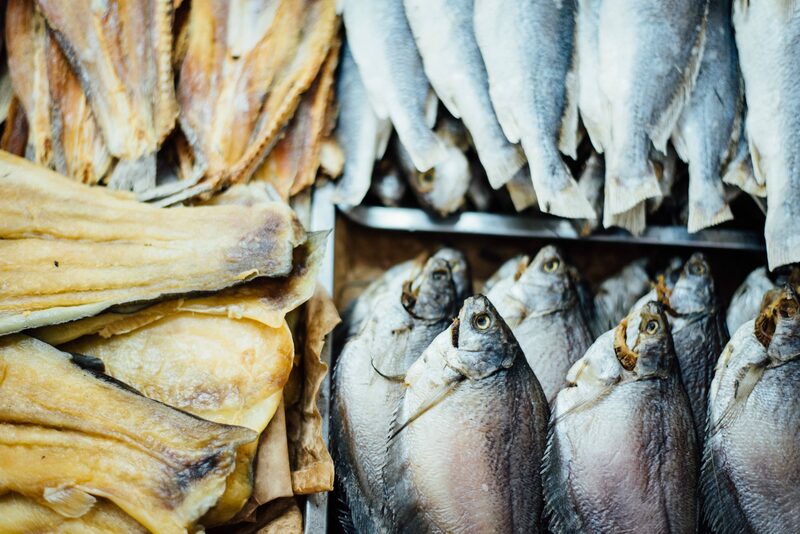 Awareness of food crime is increasing. Following the “horse meat crisis” the government tasked Professor Chris Elliott with looking into the integrity of food supply networks and to make recommendations. The report published in 2014 consequently made many recommendations based upon eight pillars of food integrity. The full report is here. Food fraud has been conducted for thousands of years. These include Victorian examples where vegetables were coloured with copper. Milk was diluted with dirty water and flour. Earlier and later examples abound in all parts of the world. More recently, the horse meat substitution of beef in Europe has hit the headlines. As a result the profit margins of household names were also affected. Alimenti can help you to develop strategies and also raise awareness in your business to reduce the risk of being affected. Alimenti can work with you to develop your supply chain risk assessment and management. 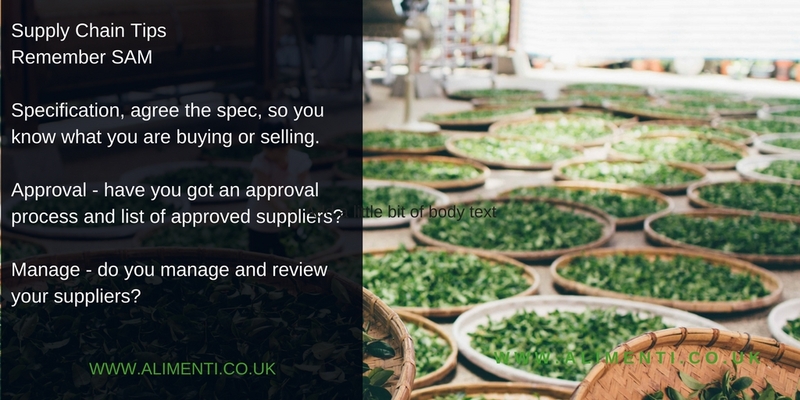 We can help to ensure that your business is being supplied with ingredients that are from a trusted source. this is in addition, to an agreed specification. As a result, we will reduce the risk to your business. As your business grows, you will have the foundations in place to continue to produce food which is safe, legal and to an agreed quality. For more information about how we can work together, click the button.